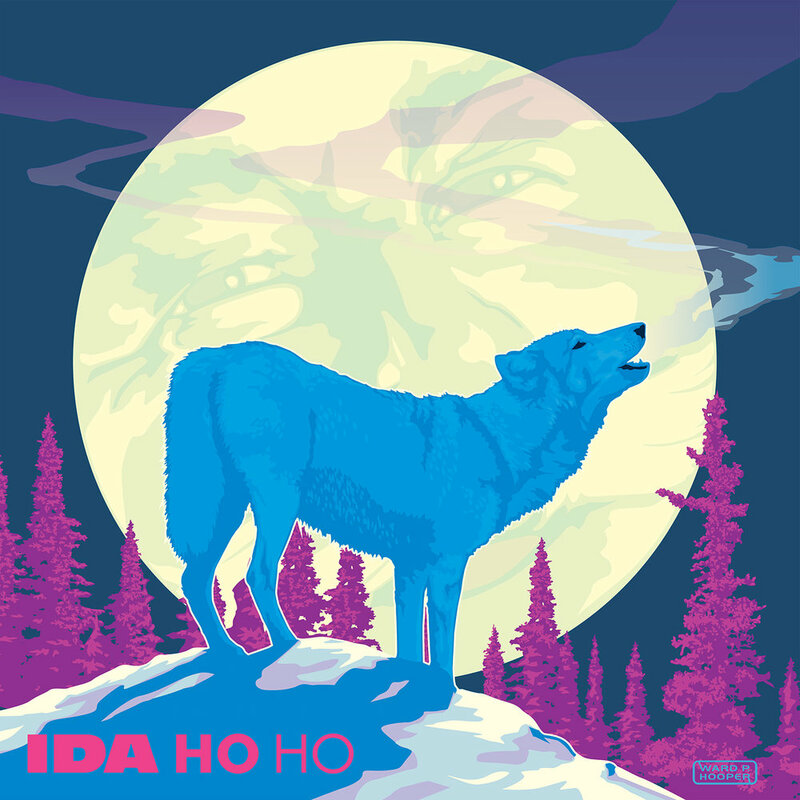 River Boise presents Ida Ho Ho Live at The Record Exchange (1105 W. Idaho St. in Downtown Boise) at 6pm First Thursday, Dec. 6. As always, this Record Exchange in-store event is free and all ages. In celebration of the ninth installment of the popular Ida Ho Ho holiday benefit CD series, musicians from this year’s album will perform mini-sets on The Record Exchange stage as a preview of the Ida Ho Ho Benefit Concert Dec. 8 at Visual Arts Collective. Ida Ho Ho CDs will be available for purchase at the event. Proceeds from sales of the CDs benefit Women's and Children's Alliance.